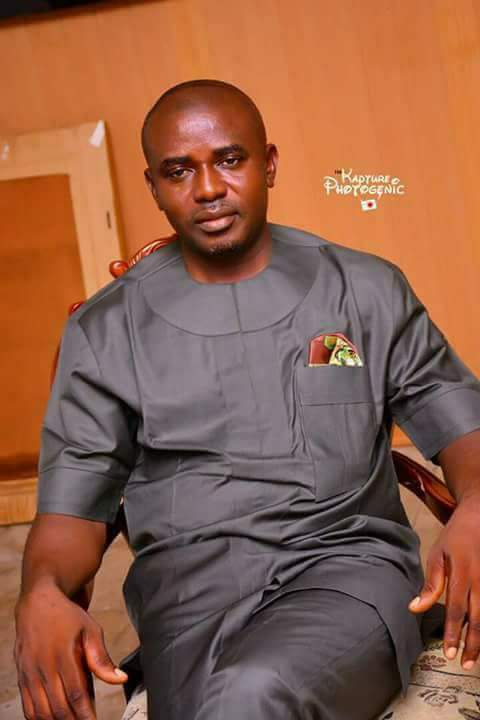 The Legislative arm of the Warrri South-West local government Council Area, Delta State has given the chairman of the council, Hon Tuoyo Duke Taiye two weeks ultimatum to render an account to the house. The legislature, in a letter to the chairman of the council, signed by the clerk, Skinn T.G, said the resolution to compel the council chairman to come and render account of the income and expenditure of the council was because the chairman has been spending money without a budget for the past seven months since he assumed office. The legislatures also asked the council chairman to "as a matter of constitutional requirement stop all further expenditure with immediate effect till further notice," adding that the chairman is only allowed to give approval for payment of staff salaries only. "That the Executive Chairman of the Local Government, Hon Duke Taiye Tuoyo be and hereby directed to to within two (2) weeks and in 21 copies submit to the House the income and expenditure of this administration for the past seven (2) months. The letter also said that the purpose of resolution was to maintain strict financial discipline and transparency in handling of public funds.